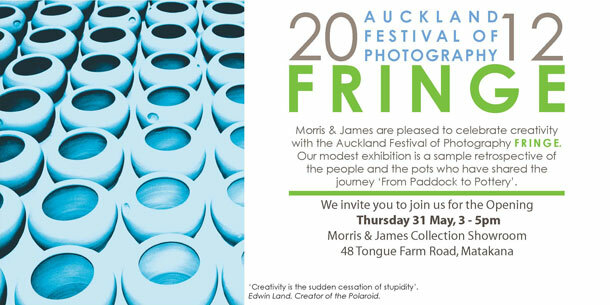 As part of the Auckland Festival of Photography Fringe, Morris & James pottery, Matakana, are holding a retrospective exhibition of the people and pots who have made the journey 'From Paddock to Pottery'. Opening Thurs 31 May, 3-5pm. From Estuary Arts Centre: Estuary Art Centre's challenge was to find what is not apparent at first glance. Artists are Darryl Torckler, Lorraine Brown, Julie & Ed Connolly, and Sue Dobson. Running alongside that is the Matariki Exhibition, same dates and opening etc. From A Fine Line Gallery: The first of our special winter exhibitions opens this Saturday 19th May 12-3pm – Te Kirimi ō ngā Kirīmi, the cream of the cream. The exhibition features a selection of works priced to sell by three well known very collectable NZ artists – Charlotte Graham, Rona Osborne, Alexis Neal. Open over four weekends – A Fine Line Gallery being open same hours as Charlies Gelato – Friday-Sunday 10am-4pm. 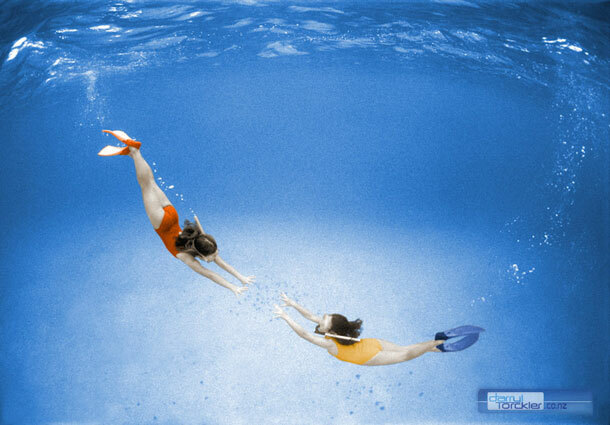 A group photography exhibition featuring both local and national photographers is taking place in Matakana, at Art Matakana, for Auckland's 2012 Festival of Photography. 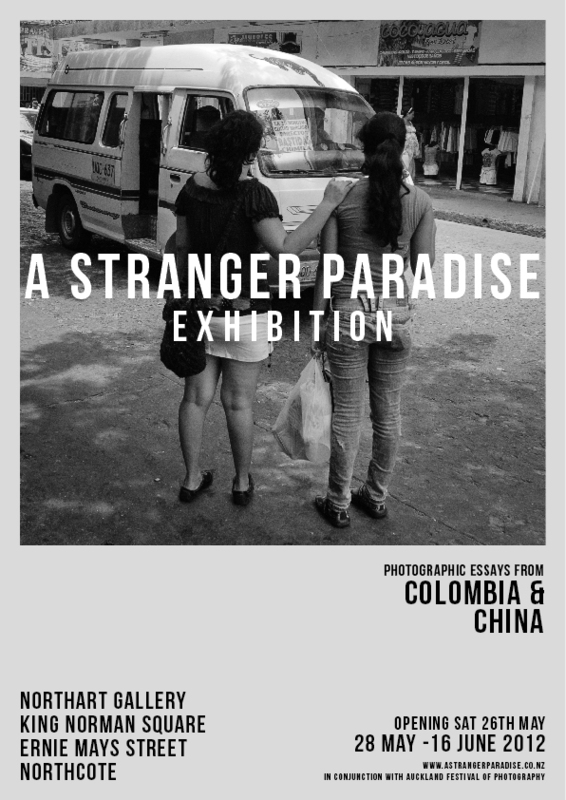 The photographers exhibiting are: Mark Adams, Richard Collins, Barbara Cope, Di Halstead, Sue Hill, Paul Konings, Maria Krajcirovic, Andrew Martin, Davina Monds, Richard Smallfield, Murray Savidan, Jenny Tomlin and Karen Williamson. To get to Art Matakana, proceed past the Matakana roundabout and carry on up Leigh Rd. The gallery is situated in the Matakana Country Park, which is just past the Omaha/Tawharanui turn-off on Leigh Rd. It is about an hour's drive from central Auckland. The gallery is on the right of the car park, on the mezzanine floor. From photoforum: Norm & Noeleen are two personal photographic series which reflect the story of many of the aged in our society.